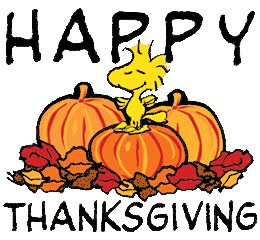 Dr. Mark Morrow, Dr. April Lai, and Dr. Kerry Edwards and team would like to wish you a safe and happy Thanksgiving. It’s a big food holiday, so be careful what you eat! If you have any stories or pictures to share with us, we’d encourage you to post them to our Facebook page or call our office and ask how.